It always makes me sad when I go into primary grades classrooms during mathematics and see slumped shoulders, bowed heads, and even tears. In many ways, I find it entirely improbable that as a society we’ve been able to put together two things as inherently joyful as children and mathematics and create shockingly large amounts of boredom and misery. In some ways, this is really quite an achievement. My commitment to bringing joy into mathematics classrooms comes from two places. The first is a recognition that comes out of theories of learning that children learn best when they are engaged and are not stressed. For example, we know that not only do timed tests make children anxious (Boaler, 2014)., but they also negatively impact areas of the brain related to problem solving. The second source of my commitment is grounded not in research, but in ethics. If our teaching practices are making children sad, then it doesn’t matter what they might do in terms of mathematics achievement because it is simply not okay for the adults of a species to send their young every day to a place that makes them miserable. It is not okay. When in mathematics do children seem happiest? What do you most enjoy in your math teaching? When are both you and your kids most engaged? How can we figure out a way for you to do more of the things that make you happy? Similarly, I might ask: When in math, do your children seem sad or bored? When do you feel frustrated or angry? How can we do less of those things? Remarkably, the answers to these questions often point us toward precisely the kinds of instructional practices that most mathematics educators would like to see in elementary classrooms. 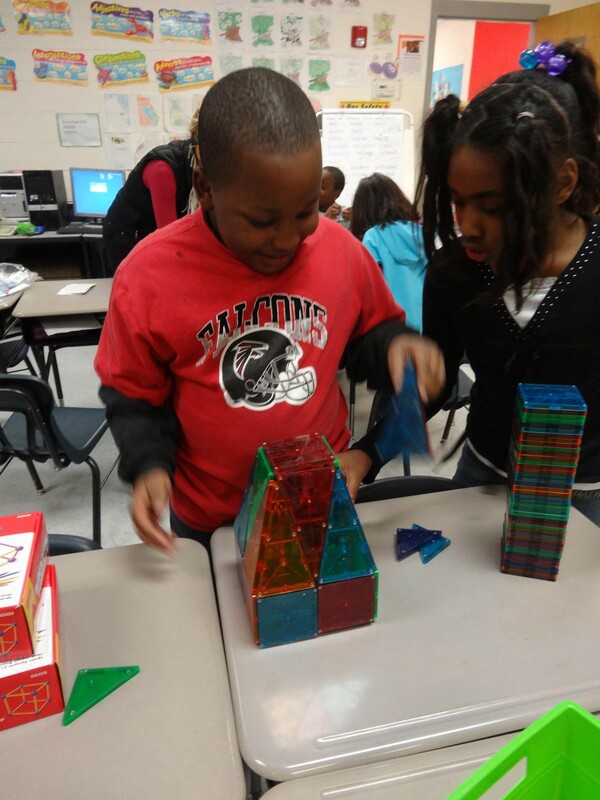 Children enjoy having choices about materials and strategies to use when solving problems. They like playing games with their peers and taking on big tasks, like measuring the perimeter of the room or counting and representing the number of jumping jacks they can do in a minute. Teachers like listening to kids explain their thinking and seeing them come up with a surprising solution to a problem. Children do not like doing pages of identical problems, working in silence, or being forced to use a solution strategy that doesn’t make sense to them. They do not like sitting still and in silence while they listen to someone else talk for long periods of time, particularly if they are told precisely how their bodies must be arranged. Learning mathematics is a rare instance where what feels good actually is good for us. And where we can be pretty sure that if children are crying when we do math, then we’re doing it wrong. I love your comments. My math classroom is messy with manipulatives, children all over the floor with their friends figuring out ways that make sense to them. We may not get through all the curriculum but kids leave smiling and thanking me for a fun day in math. I use legos, spinners, blocks, geoboards, tangrams, cuisinaire rods, dice, dominoes and on and on. I LOVE to touch and feel the math. Kids love to move and create and make a mess. Chaos feels right to me. Thank you for loving on kids! This is a must read blog. My favorite line is "Learning mathematics is a rare instance where what feels good actually is good for us."